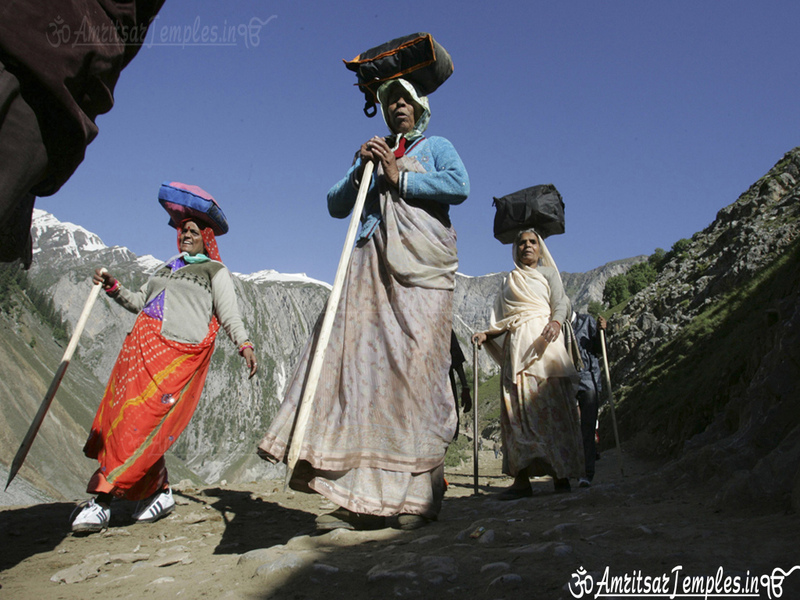 As the name suggest Amarnath Yatra is an annual pilgrimage for the Hindus to the holy shrine of Amarnath Cave. This cave is devoted to Lord Shiva and is sited in the northern state i.e. Jammu & Kashmir of India. 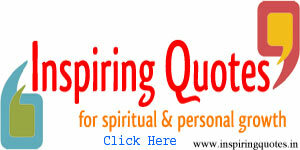 Every year devotees of Lord Shiva wait for this short time period i.e. from the month of May to August, when this holy shrine is opened by the Indian Government for the devotees to visit the main Amarnath temple. 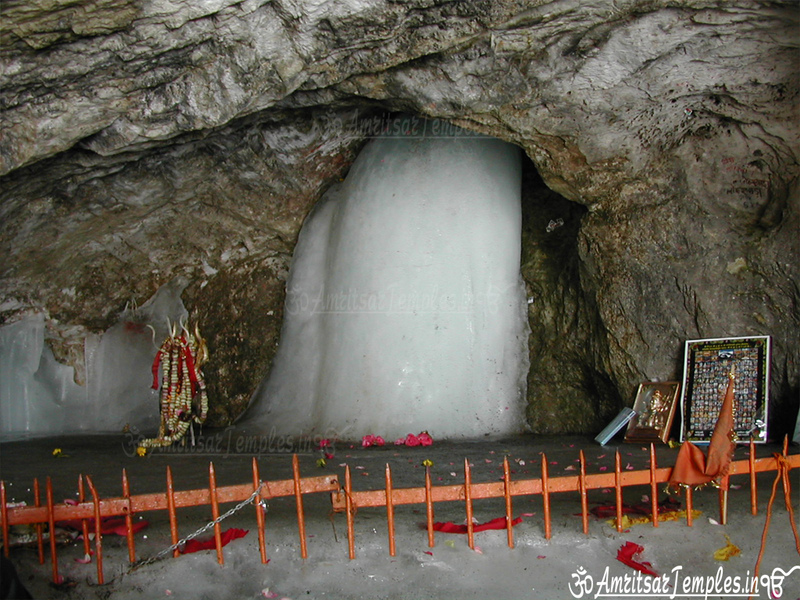 The reason behind this restricted period is that the Amarnath cave is situated at a height of 3,888 m above the ground and is covered by snow during the year. It is only during summer the snow which has covered this holy cave, starts melting and due to this melting of snow from the rocks, an ice stalagmite form inside the cave. This stalagmite inside the cave is considered to be SHIVLINGA, as described in the Hindu scriptures. After this summer season, this stalagmite or SHIVLINGA gradually wanes thereafter. There are other two ice formations found in the cave, one is considered to be Parvati and other is of Ganesha, lord Shiva’s son. This holy Amarnath cave is described as the most important pilgrimage of the Hindus according to the scriptures or holy books. It is described in the holy books that in this cave Lord Shiva explained about the divine life and eternity to his eternal consort Parvati. Before starting his eternity secret of divine life, Lord Shiva described Parvati that whosever will listen this story will live eternally and never die. But Parvati fall asleep in between, and a husband wife pair of pigeons witnessed the whole secret of eternal life. It is considered that the pair of pigeons is still alive and if someone gets the chance of seeing them while his/her pilgrimage, it is a good sign. This holy shrine is situated in the Himalayas at 12,756 ft. It is 141 km away from Srinagar, the capital of Jammu & Kashmir and reached through Pahalgam town of it. If you are planning to visit this holy pilgrimage in the coming year i.e. 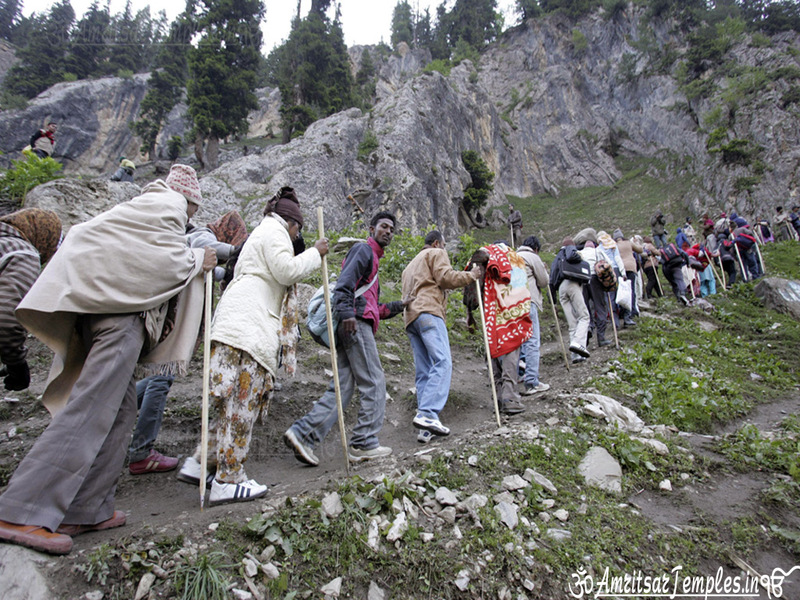 Amarnath Yatra 2013, it is better to plan in advance. 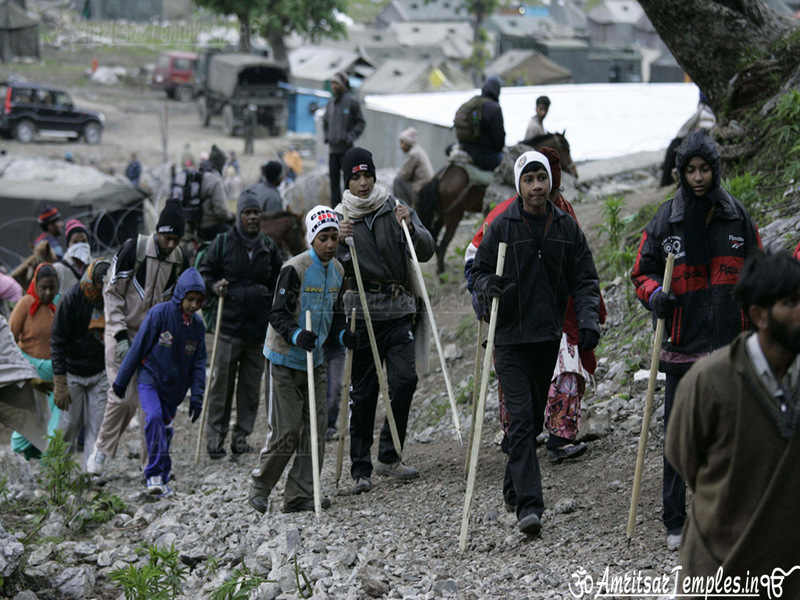 Just like every year, the Amarnath Yatra 2013 will begin during the 45 day season around the festival of Shravani Mela in July 2013 – August 2013. 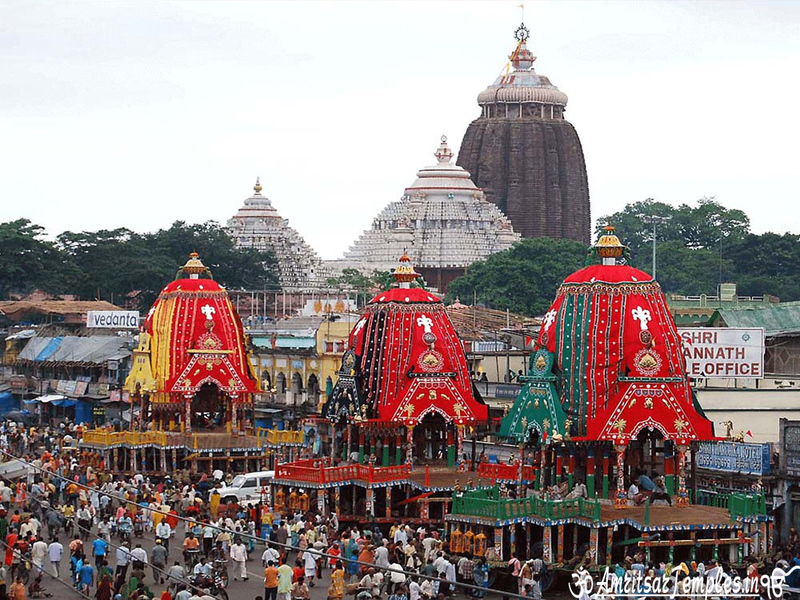 This 45 day yatra period coincides with the Hindu holy month of Shraavana. 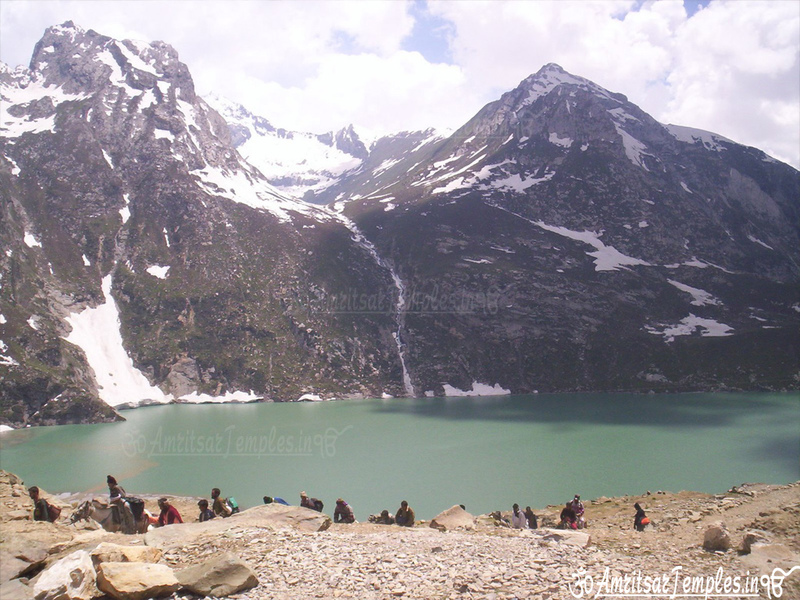 For starting Amarnath Yatra 2013, you need to board a bus/ train/ plane to the state Jammu & Kashmir. From there onwards you can hire a private taxi or bus to reach Srinagar. The actual pilgrimage starts from Pahalgam or Srinagar, from where devotees travel on foot and the usual journey takes about 5 days to finish. If you cannot travel on foot, helicopter services from base camp to Panjitami, which is just 6 km away from the Amarnath temple are also provided by various private operators. During the route, various NGOs provide foods and resting tents called Pandalas, for free to the pilgrims. Also, you can avail such services near the shrine too where hundreds of tents are provided by locals for a night’s stay. 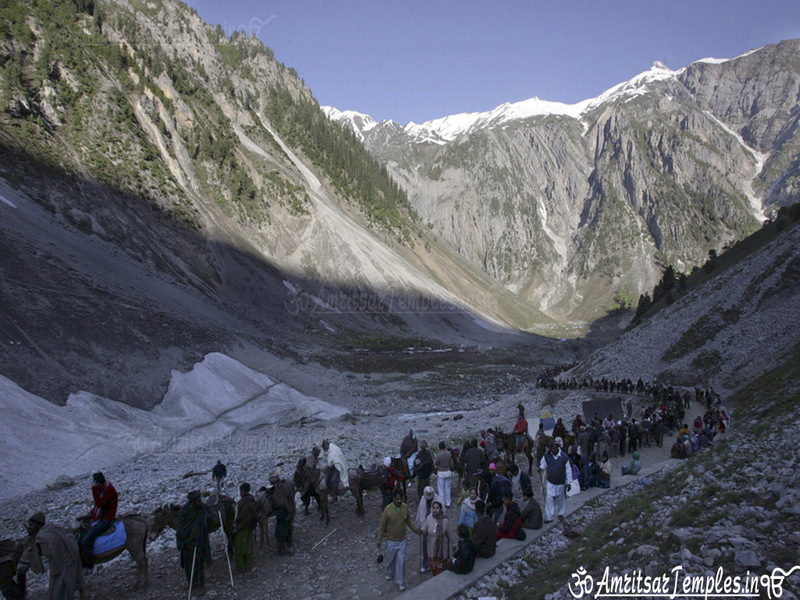 The estimated route of the Yatra takes about 5 days to reach the Amarnath cave. However, this is not the actual case, as the route is quite risky and depends a lot on the weather conditions which can be changed at any moment. Sadly, there are many accidents and deaths noted every year during the pilgrimage due to the unexpected weather, landslides, accidents and shortage of oxygen at high altitudes. Seeing these conditions, it is recommended to you that if you have breathing problems or any other respiratory problems, avoid going for Amarnath Yatra 2013 till you are physically fit & healthy to travel such long distance and bear difficult weather conditions. Being very soft hearted, Lord Shiva blesses his devotees and fulfill their wishes. So, even after reading such adverse weather conditions, you want to go for Amarnath Yatra 2013, have faith in Shiva and begin your journey to the holy shrine. 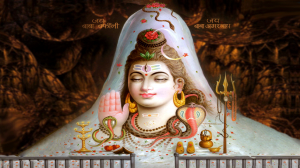 Chant this holy mantra, “Jai Bholenath” and begin your Amarnath Yatra 2013. All the best ! !